The Schaeffer Center is committed to training the next generation of health economists and researchers. A variety of fellowships and training opportunities are available for researchers at various stages in their career. Learn about current staff and faculty openings and programs accepting applications. Postdoctoral researchers at the Schaeffer Center focus completely on research, with no teaching requirement. This select group of scholars evenly splits time during the first year on completing their dissertation and collaborating on a new Schaeffer Center research project. 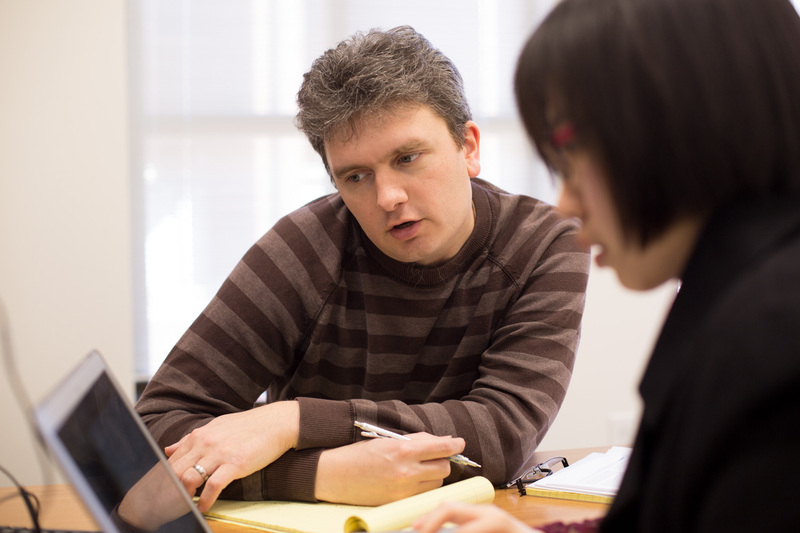 Postdocs are considered full members of the Schaeffer Center community, receive one-on-one mentoring and also have access to all faculty associated with the center. 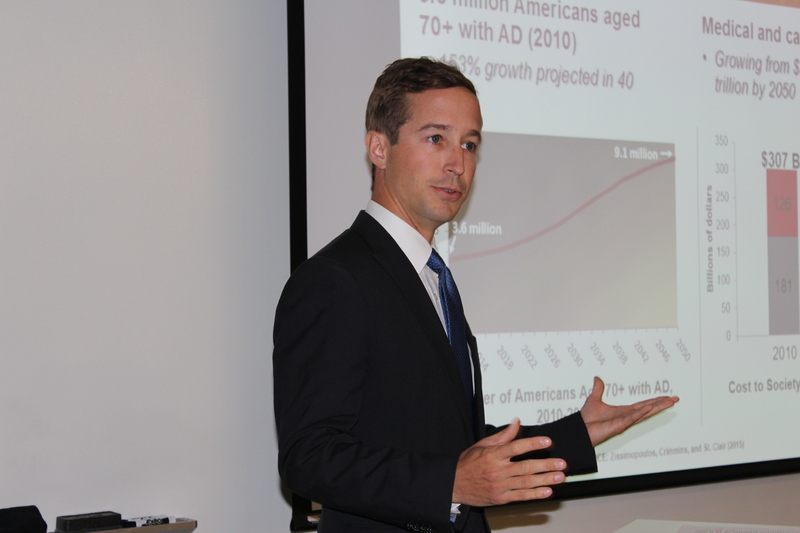 The Schaeffer Center received $2.7 million from the National Institutes of Health to establish a Resource Center for Minority Aging Research (RCMAR) to increase the number, diversity and academic success of junior faculty focusing their research on the health and economic wellbeing of minority elderly populations. The program provides mentorship to RCMAR scholars in multidisciplinary training, launching new lines of research, and tracking and evaluating success of pilot investigations. 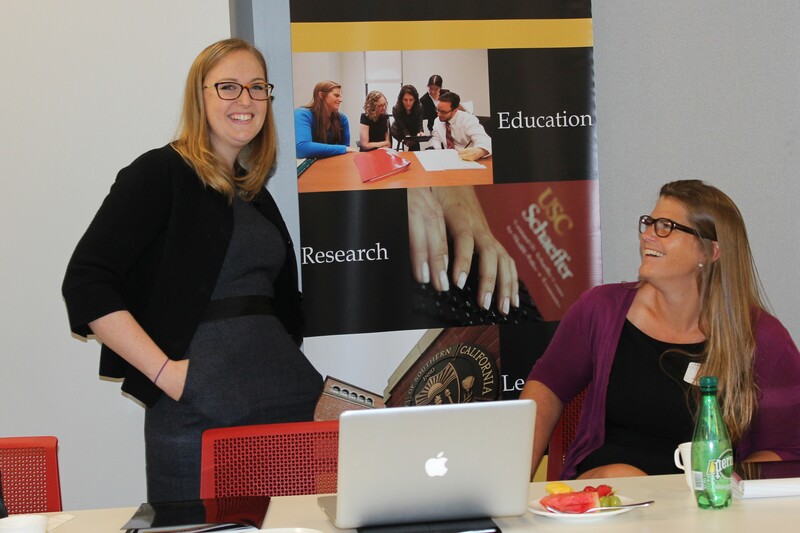 Pre-doctoral economics students in the graduate certificate program in health economics conduct research at the Schaeffer Center under the guidance of a faculty member, earning knowledge and expertise relevant to their upcoming doctoral program. The Quintiles Clinical Fellows program fosters collaboration between Schaeffer Center faculty and exceptional junior scholars or prominent researchers and thought leaders in health policy, economics and medicine. Each summer, the Schaeffer Center enables outstanding college undergraduate and high school students to gain hands-on experience and mentorship in health policy research and data analysis as well as an introduction to the broader field of health economics. The 2019 summer session is from July 22 to August 9. Applications are due on or before Monday, June 3. Learn more or apply now. Students from relevant disciplines such as economics, public policy, health policy, statistics, medicine and psychology work directly with Schaeffer Center faculty on specific research projects, garnering invaluable experience and skills to further their research prowess. 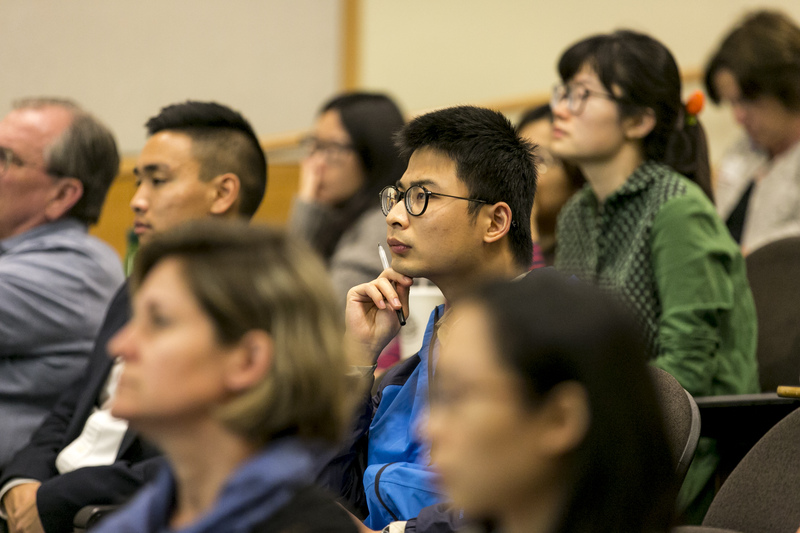 Young researchers from leading institutions around the world come to the Schaeffer Center each year as visiting scholars to collaborate with faculty and gain access to the center’s unique data core and resources.